Travel + Leisure – widely admired as one of the most influential consumer travel magazines – has recognized Tzell Travel Group agents Harlan DeBell, Kara Bebell, Ellen LeCompte and Doris White, including them on its distinguished 2014 List of Top Travel Advisors. 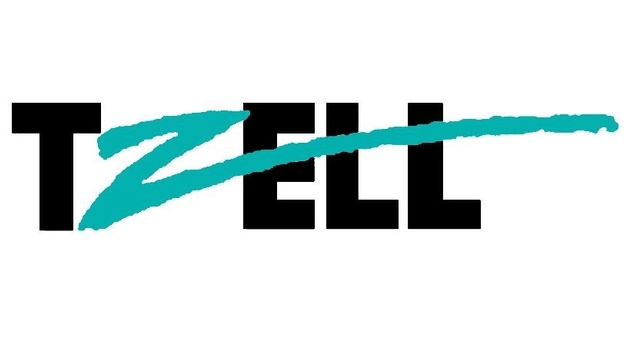 Tzell, with its worldwide headquarters located in Manhattan, is represented on the Travel + Leisure 2014 A-List of Top Travel Advisors by these outstanding travel agents, who have received exclusive recommendations for their expertise on specific destinations and niche travel specialties. The 13th Annual A-List of Top Travel Advisors, selected by Travel + Leisure editors, showcases the best travel advisors in the business. With their deep relationships in the wedding industry across the globe – including florists, caterers, and confectioners – Travel + Leisure recognized brother-and-sister team, DeBell and Bebell for their expertise in “Weddings and Honeymoons.” “They are often on site at destination weddings, and have planned everything from an intimate party at La Pause hotel, outside Marrakesh, Morocco, to a 150-person, medieval-themed wedding at the Capella Pedregal, in Cabo San Lucas, Mexico,” explains Travel + Leisure.